Hot off the heels of a slough of new product integrations (Discord, TradingView, KuCoin, and Houbi.pro) and speaking at the ASROC conference where we met with some bright minds including, Han Yoon the CEO of Lunar Digital Assets. 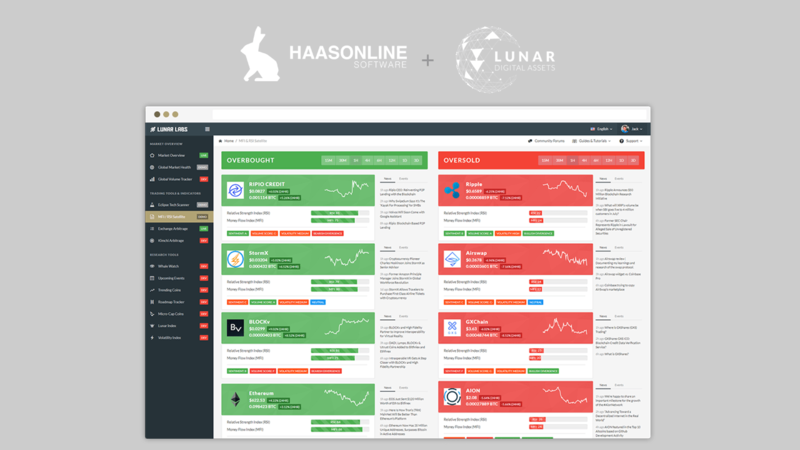 We’re proud to announce we’ve come to a strategic partnership with Lunar Digital Assets, where we will be facilitating critical new infrastructure that will allow LDA’s AI the liquidity it requires as well as help make precise and smarter automated trade decisions. LDA has proven themselves with their latest set of trading algorithms and now that they’re harnessing the power of our HaasOnline Trade Server we hope to see an explosion of growth with their new products. 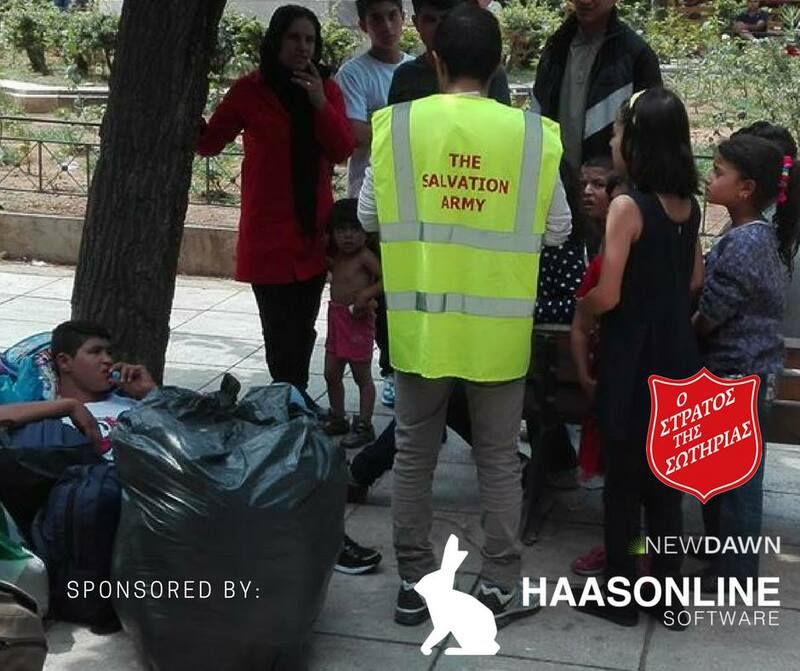 We partnered up with New Dawn and the Salvation Army to help people in Greece who have been devastated by a crippled economy. HaasOnline is proud to have sponsored this event and we look forward to continuing this competition in the future. With your help, we were able to assist refugees who have fled to Greece and continued to face hardships. For those who may not be aware, the economic situation in Greece provides limited opportunities to those seeking refuge which made your donations all the more meaningful. These circumstances can be unimaginable for many of us and we applaud all of you for your willingness to act.